Here’s an exciting new book exploring all things horror from a religious perspective, for which Doug has written a Foreword. 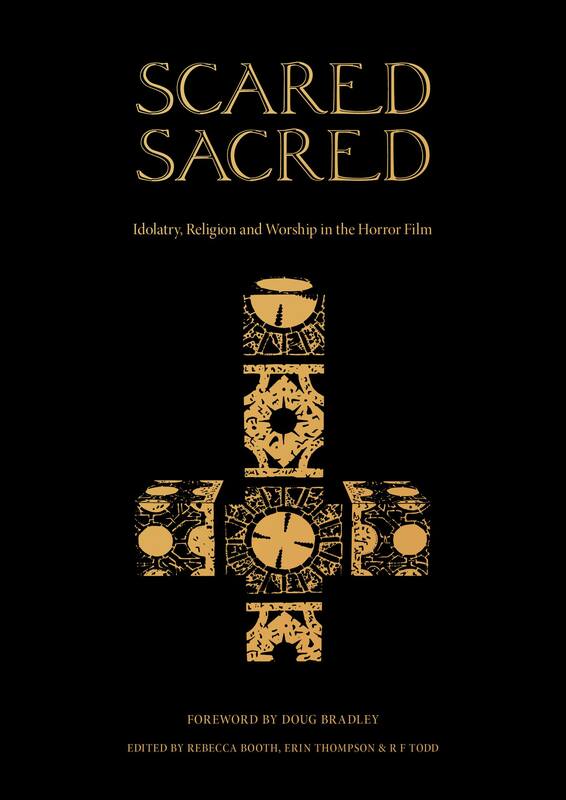 Scared Sacred: Idolatry, Religion & Worship In The Horror Film will be published by House Of Leaves in 2019. In the meantime, you can find out more details here….